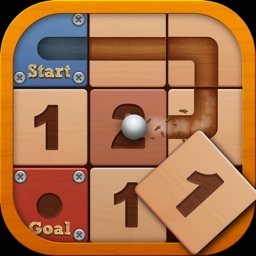 With over 100 million downloads worldwide, Roll the Ball® - Slide Puzzle is a simple, yet highly addictive game worth playing for hours! 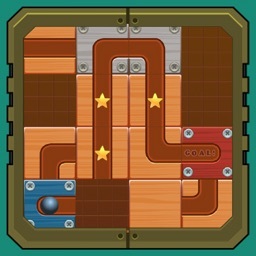 A classic puzzle at its best! 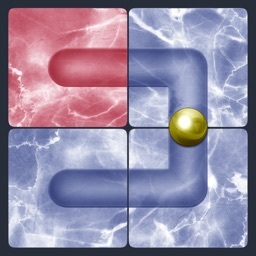 -A FREE to PLAY game with simple premises, yet with very challenging to master levels! 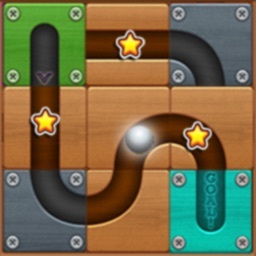 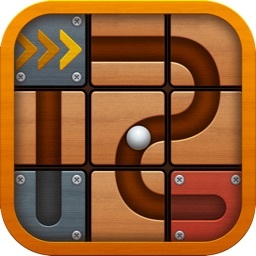 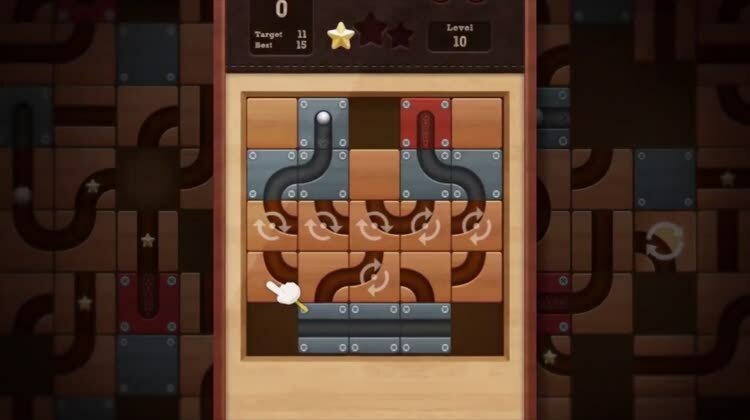 -An Impressive number of puzzles to solve with over 3,000+ levels! 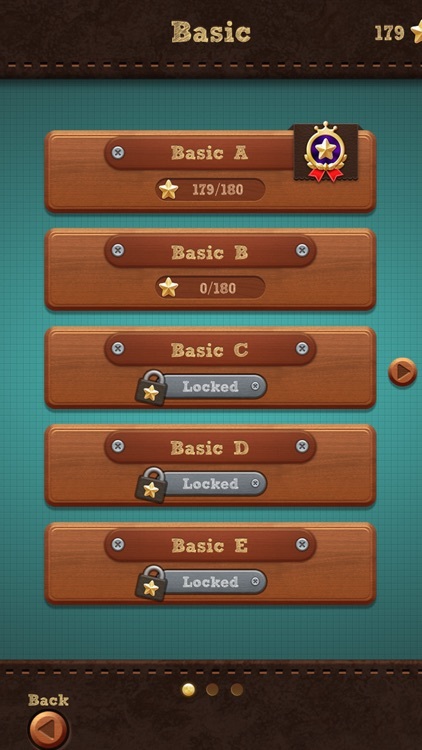 -No penalties & No Time limit! 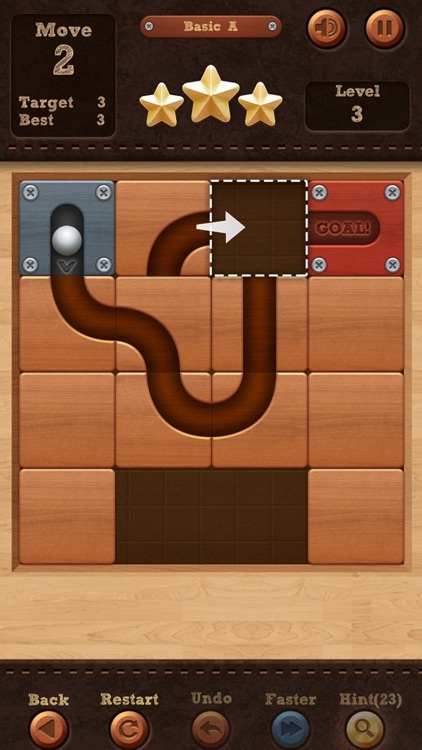 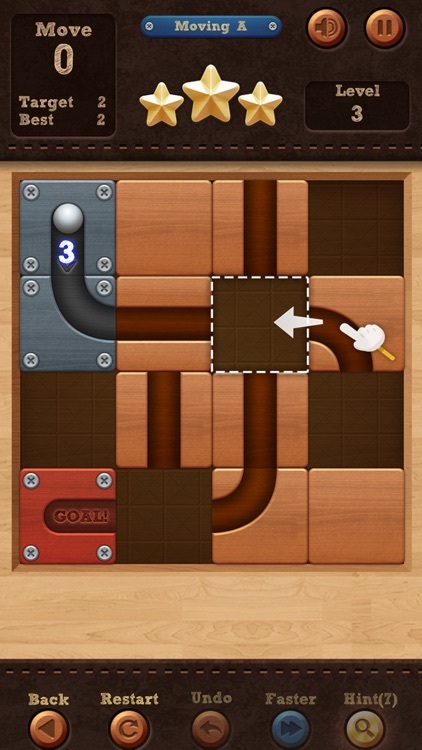 You can enjoy the classic puzzle at your own pace! 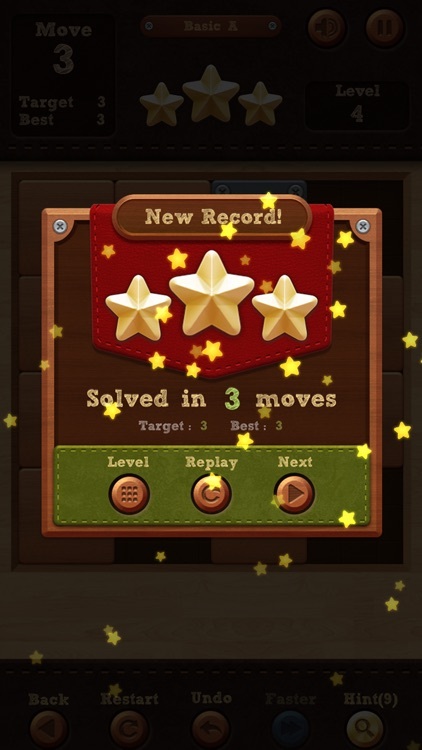 -Bonus rewards & hints are available to double the excitement! 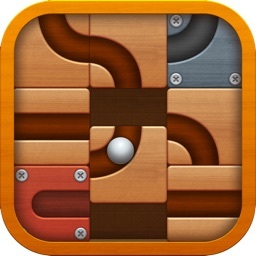 -Roll the Ball can be enjoyed on mobile phones & tablet PCs. 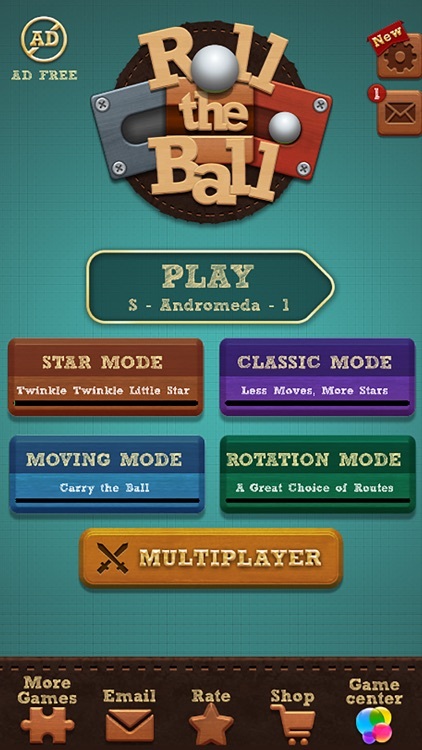 -Roll the Ball contains ad-like banners, interstitials, videos and/or house ads. -Roll the Ball is free to play, however, you may purchase in-app items, such as Ad-Free & hints.